Beginning a freelancing career is one of the most exciting things you’ll ever do.Working for yourself will afford the freedom to choose where you work , when you work, who you work for, what you charge and much more. Along with this freedom can come some new stresses such as where can you ﬁnd work? 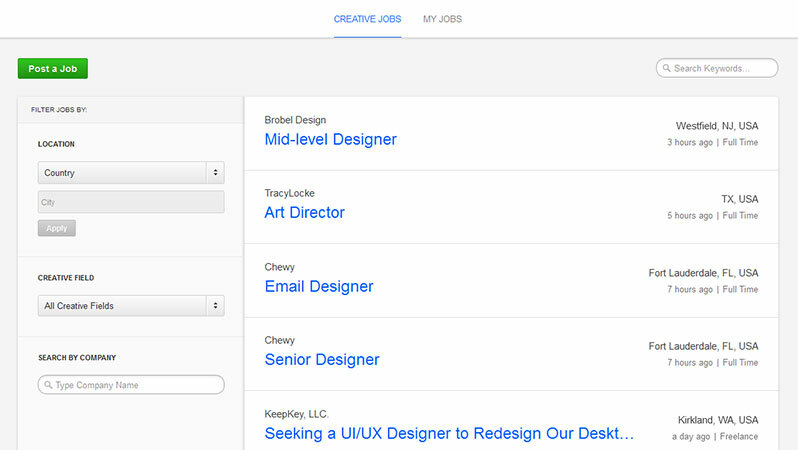 Here’s a top list sites to find work as a freelancer or hire freelance for your specific need. 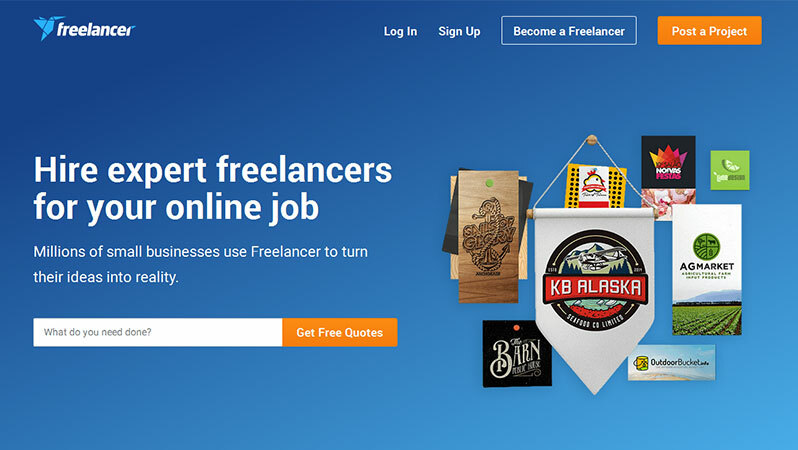 Freelancer.com is the world’s largest freelancing, outsourcing and crowdsourcing marketplace by number of users and projects. Connect over 20,642,672 employers and freelancers globally from over 247 countries, regions and territories. Employers can hire freelancers to do work in areas such as software development, writing, data entry and design right through to engineering, the sciences, sales and marketing, accounting and legal services. The story begins with two leading pioneers in online work: Elance and oDesk. Each had created thriving global communities with separate paths to success. In 2014 realized that they could do more together and merged to form Elance-oDesk, combining ideas, technology and resources. 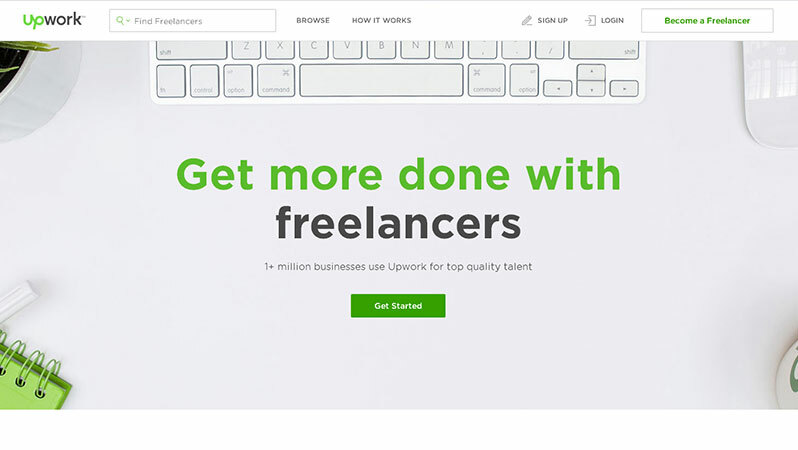 Today, Upwork is the premier platform for top companies to hire and work with the world’s most talented independent professionals. 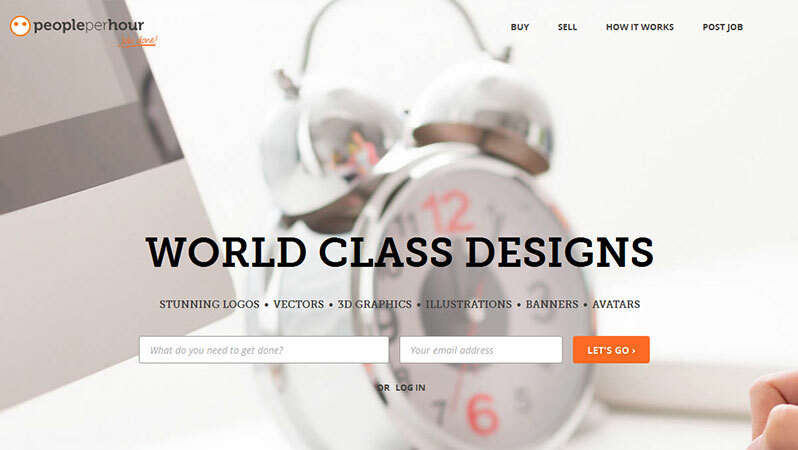 99designs is the world’s largest online graphic design marketplace. 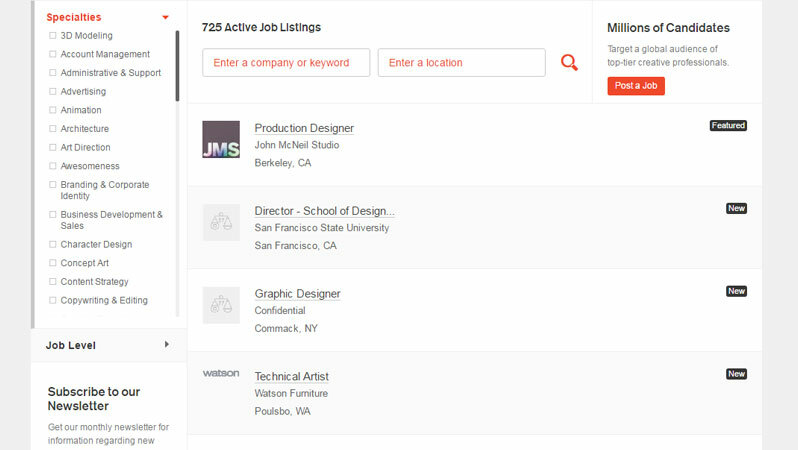 Connect more than one million talented freelance designers with creative people, genius entrepreneurs, savvy businesses… anyone who needs great work. Here you can join any kind of graphic design contest such as Logo & identity, Web & app design, Business & advertising, Clothing & merchandise, Art & illustration, Packaging & label, Book & magazine, or hire a freelance designer directly via 1-to-1 Projects. 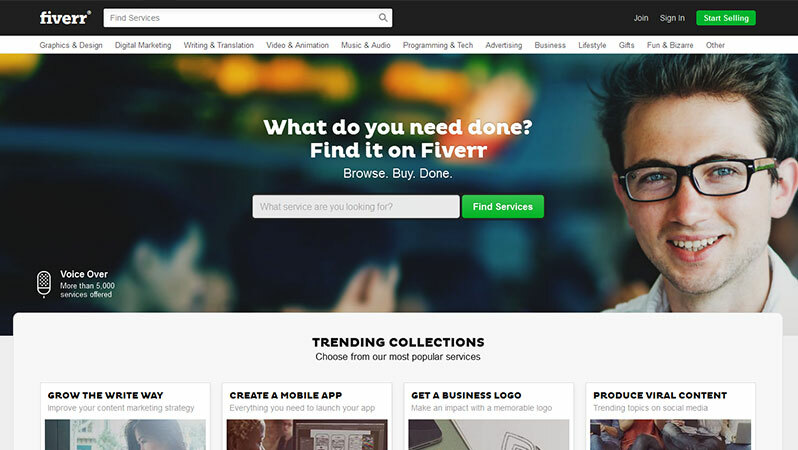 Fiverr is the world’s largest marketplace for services. A service offered on Fiverr is called a Gig, While $5 is a popular starting price for offers on Fiverr, tiered offers called Gig Packages are now available in a variety of categories and growing. Gig Packages allow sellers to offer additional services at a wider range of price points. crowdSPRING is a little company with big dreams based in Chicago – one of the greatest cities in the world. 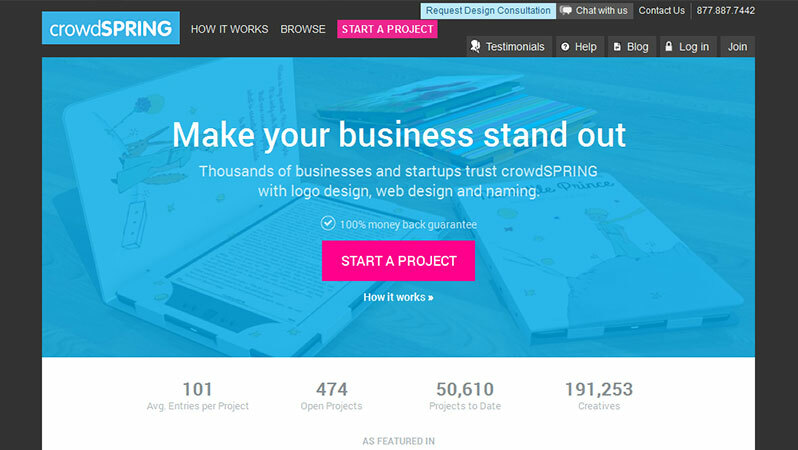 Founded by Ross Kimbarovsky and Mike Samson, crowdSPRING was started to help people from around the world access creative talent, and to help creatives from across the globe find new customers. Dribbble is the single most important social network for anyone that cares about design. A community of designers answering that question each day. Web designers, graphic designers, illustrators, icon artists, typographers, logo designers, and other creative types share small screenshots (shots) that show their work, process, and current projects. 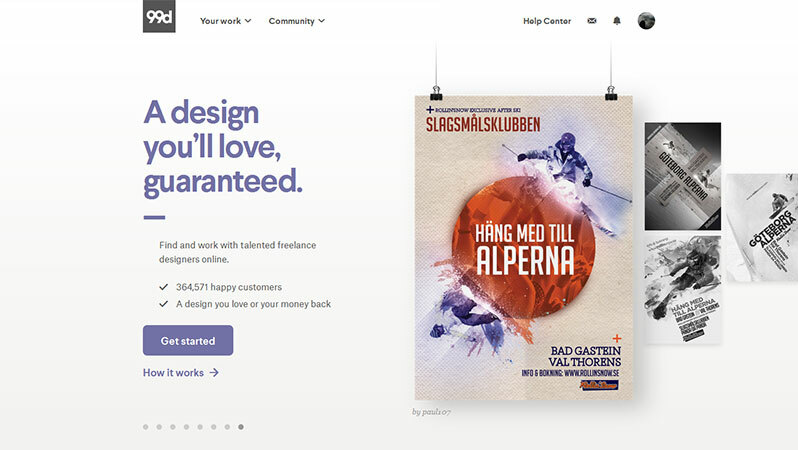 Behance.net is the leading online platform to showcase & discover creative work. The creative world updates their work in one place to broadcast it widely and efficiently. Companies explore the work and access talent on a global scale. 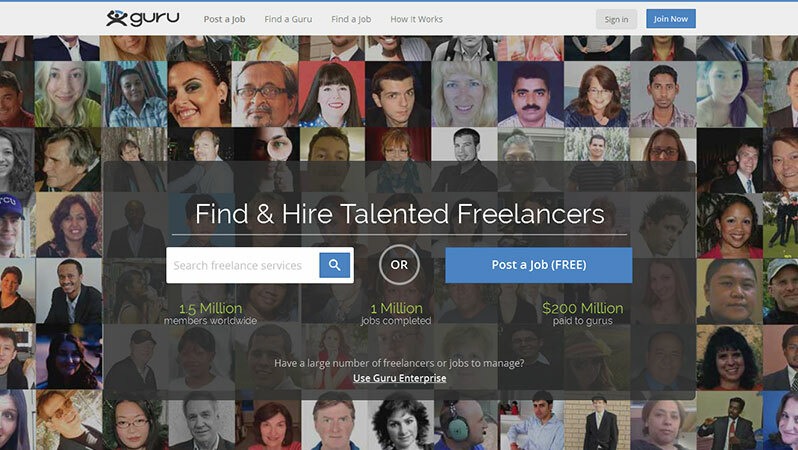 Guru is the best place for employers and freelancers to connect, collaborate, and get work done. Their network of over 1.5 million gurus are eager to help with any technical, creative or business projects you have on the table. 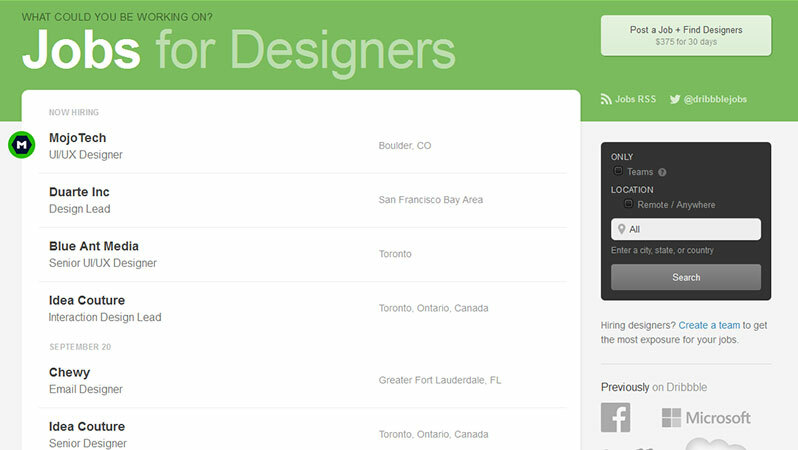 Explore each freelancer’s profile and browse their previous work so you can hire with confidence. Coroflot creates better professional experiences for designers of all backgrounds all over the world. We take personal responsibility for contribution to the design community, whether it’s connecting designers with outstanding career opportunities, giving innovative companies access to leading talent, or bringing exposure to amazing design work. 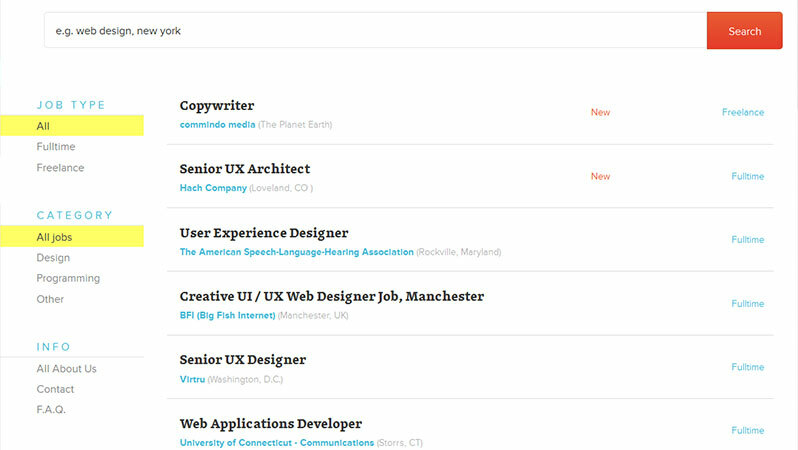 Smashing Jobs is your job board that will help you find the right person for your job opening.Smashing Magazine has more than 4 million monthly users and is known to be one of the most successful magazines for creative professionals.